By now the horse-and-buggy riding blow-smuggler has essentially earned its own Heritage Moment, pushed deeper into Canadian pop culture consciousness by the CBC drama Pure. 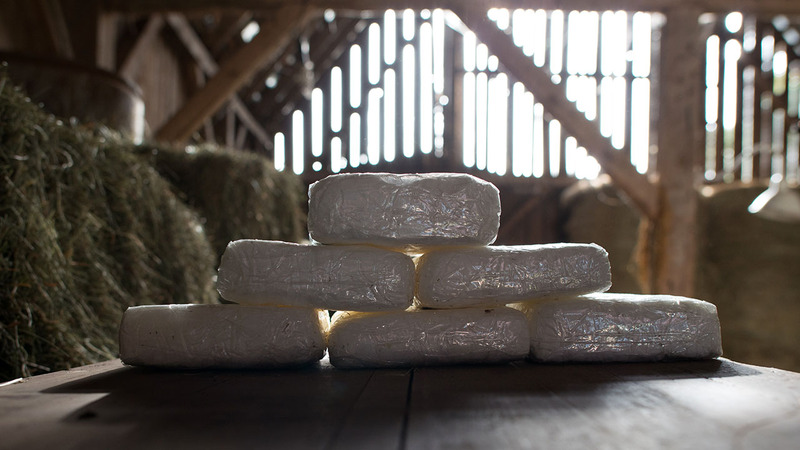 But back in 2013, when I first spoke with US Drug Enforcement Agent Jim Schrant, the idea of a “large-scale marijuana and cocaine distribution group” run by Mennonites with connections to a notorious Mexican cartel still seemed genuinely bonkers. Dyck is facing trial alone, after charges against co-accused Abram Klassan were stayed due to “unreasonable delay” mostly caused by Dyck’s defence. But Dyck and Klassan weren’t the only ones caught up in the DEA’s international sting. Two other Mexican Mennonites, Hector Chavez-Anchondo and Javier Batista-Cervantes, were extradited from Calgary to the US in 2015. “This case was worked in conjunction with RCMP and other local Canadian authorities and led to further investigations/seizures by Canada into Mennonite associates in Alberta,” a DEA agent wrote to VICE in an email. Both men pleaded guilty to felony drug offences and were sentenced to four years in prison in January 2017.
Credit where it’s due: the smugglers’ cover was pretty airtight. Mennonites have a history in Canada and Mexico, and migration between the two settlements has been going on since the 1920s. According to DEA intel, Mennonites were stashing massive amounts of weed and coke into “sophisticated compartments” built into farming and construction equipment. While the trial is just beginning in Alberta, the DEA seems to have moved on from the Mennonite smuggler story, saying those cases are “resolved” and “old news” in the US. Lead image via screencap from CBC’s Pure.